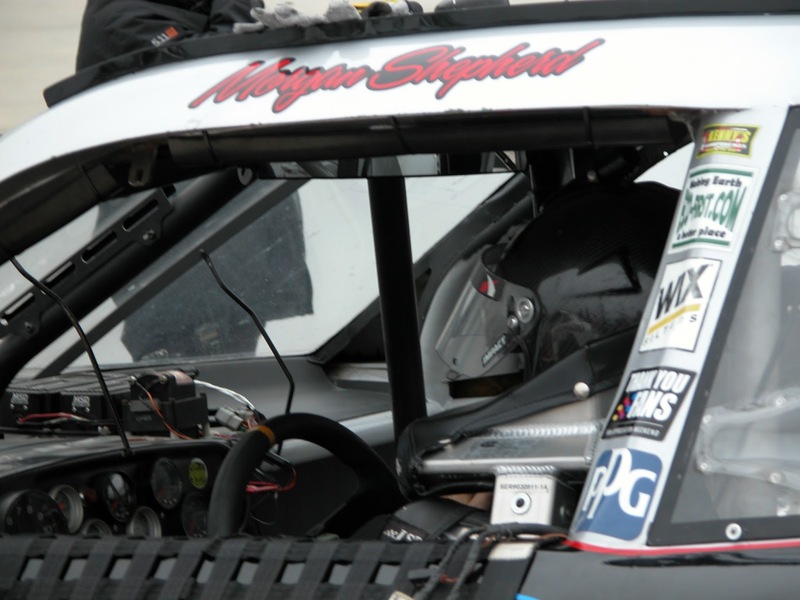 The racing career of Morgan Shepherd reaches another benchmark this weekend, as he becomes the seventh driver in NASCAR XFINITY Series history to make 400 starts. He has made 29 series starts at Dover, posting one win in 1986, three top fives and an average finish of 27.4. Shepherd joins drivers Kenny Wallace (547 starts), Jason Keller (520), Mike Wallace (494), Jeff Green (443), Joe Nemechek (427) and David Green (404). During his racing career Shepherd earned 15 wins, 44 top fives, 67 top 10s and six poles in the XFINITY Series. His roots in racing began as a weekend warrior, racing his super-charged moonshine car to make extra money. In 1975, Shepherd finished second in NASCAR's Late Model Sportsman division, and he won the series title in 1980. He made his Winston Cup debut in 1970 at Hickory Motor Speedway. Shepherd continued to race for a number of different race teams for more than 30 years. In July 2006, he partnered with businessman Dana Tomes to create his own racing team named Faith Motorsports, fielding the No. 89 Racing With Jesus Dodge. 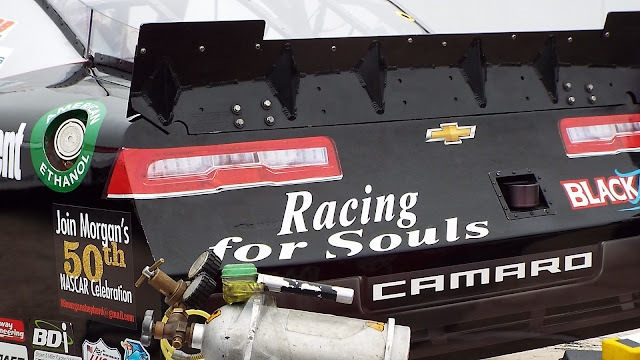 Since 2007, the Faith Motorsports team has competed in the NASCAR XFINITY Series.